Thanks to wheat, which could supply the daily energy source needed and could be cultivated in any convenient field, the period of time allocated for hunting and gathering decreased. So people had more time to spend on activities such as architecture, religion and socialization. In terms of its historical importance, wheat has a special meaning for the people living in its homeland Anatolia. Therefore, Turkey's wheat imports cause raised eyebrows among Turkish people. However, the sector has a valid reason for the importation of wheat. In Turkey there are some factors putting pressure on wheat production such as narrow and divided fields, rough terrains for grain harvest and other products which have a higher profit margin than wheat. However, wheat production is generally 1-2 million tons higher than wheat consumption of the country. And the reason for seasonal wheat import between 3 and 5 million tons is a prosperous milling industry and 3.5 million tons of wheat flour export volume of this industry. As the lead supplier of wheat flour for five years, Turkish millers do a third of total sales in the global market. Every year Turkey has been exporting wheat flour to more than 100 countries all over the world and in most of them Turkey is the main supplier of flour. 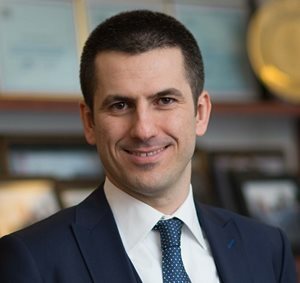 Turkey's industrial development in this sector, while giving rise to an increase in raw material requirements, continues to attract the attention of wheat exporting countries. The advantage for the sector is the geographic proximity to the Russian Federation and the rapidly growing trade volume between these countries in recent years. The rate of Russian wheat in Turkey’s wheat importation has reached 70% level. In the 2016/17 season Turkey imported 3.7 million tons of wheat. 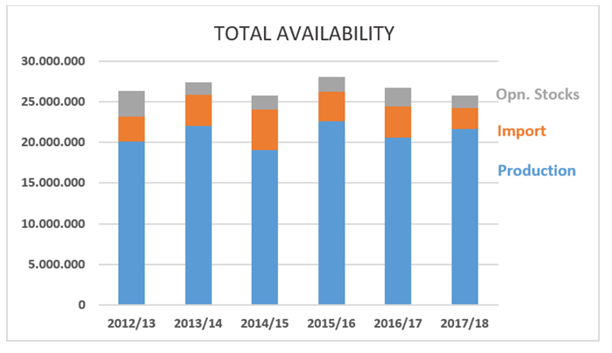 This quantity is 5% higher than the preceding season. 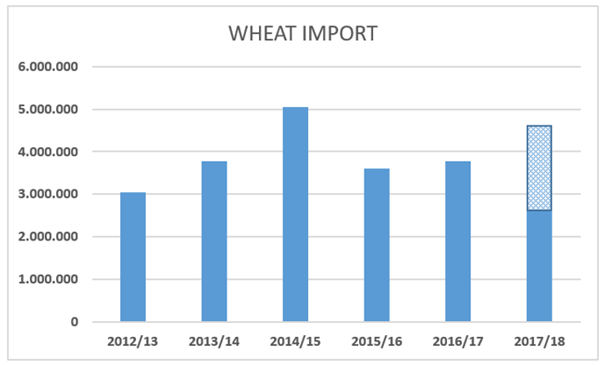 But in the 2017/18 season total volume of wheat import is predicted to reach 4.5 million tons. 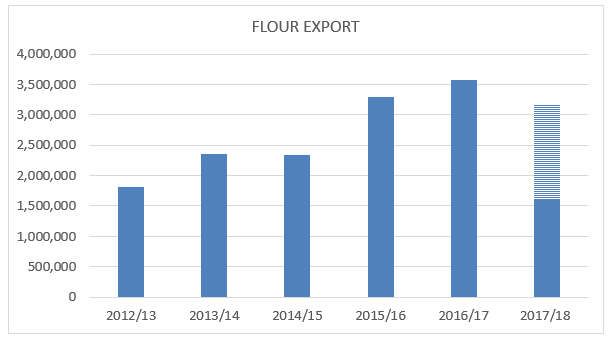 Stable wheat production quantity, the rapidly growing feed industry and raising flour exports from the country contribute to Turkey's wheat requirement.